I'm thankful for the go-anywhere freedom we enjoy with our new Trail Boss. I'm thankful for the added safety that the rear handrails provide for our children. I'm thankful for the upcoming Mud Nationals. And I'm thankful it's Friday, April 25, 2014. 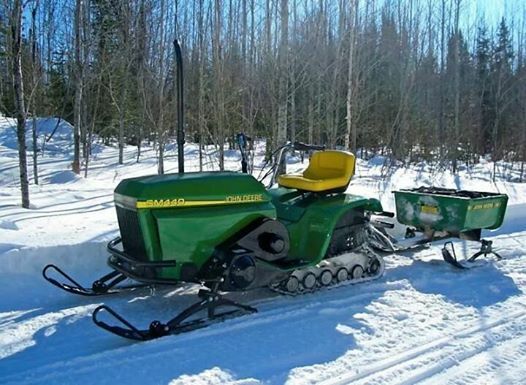 Last month Jim Dimmerman spent a day on a 2015 XF6000 featuring the Arctic Cat 6000 C-TEC2 engine. Afterwards, the former Team Arctic legend/World Champ/Cat dealer penned a few words describing his experience with the new engine. Jim agreed to let me share his thoughts... readable after the jump. 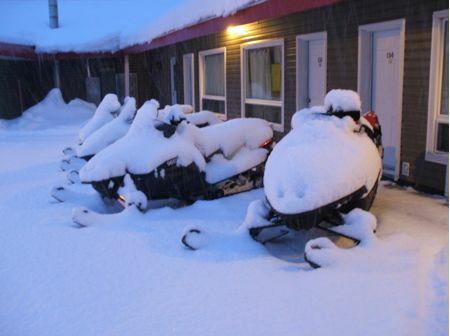 With the end of the 2014 snowmobile season comes a report on the Great White North from our intrepid Canadian sledheads, Hammer and LumberHead. 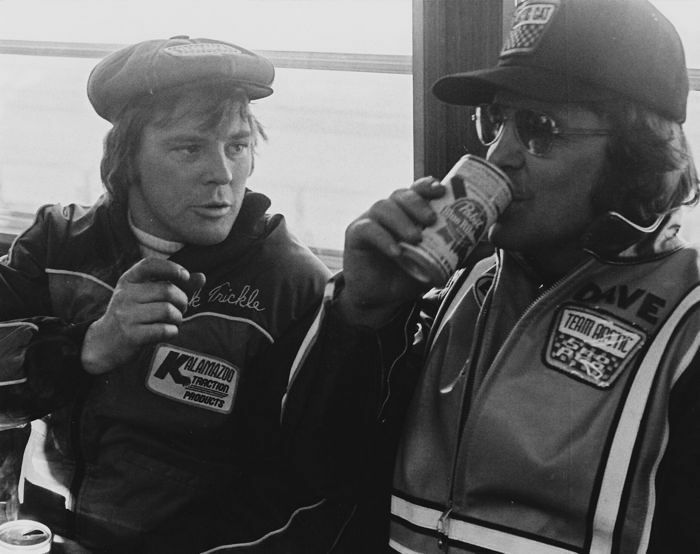 Between bouts of Moosehead, back bacon and maple syrup, the two Catnadians pieced together a nice tribute to some of their favorite people and machines. I'm thankful for everyone who voted for me in the Miss Snow Bunny pageant. I'm thankful for chocolate eggs, jelly beans and those weird, sponge-like marshmallow things. And I'm thankful it's Friday, April 18, 2014. 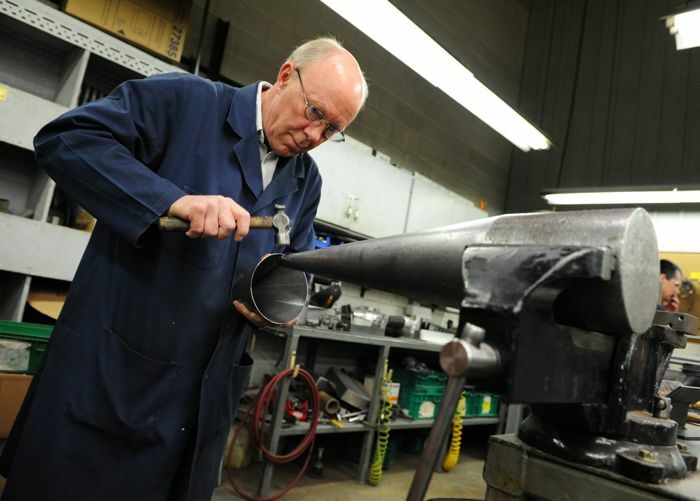 I was at Arctic Cat in Thief River Falls recently, where I saw a bunch of interesting stuff, including a demonstration on fabricating an exhaust from engineer Greg Spaulding. Click to see this and some of the other people and things happening at Arctic Cat on this trip. 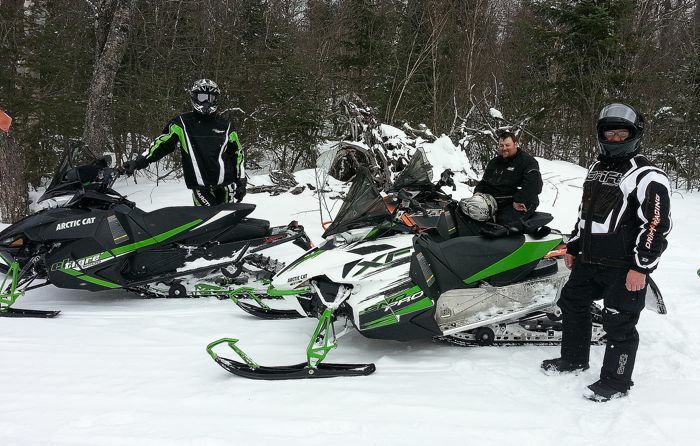 Up in Smoke: Last Snowmobile Ride of 2014? 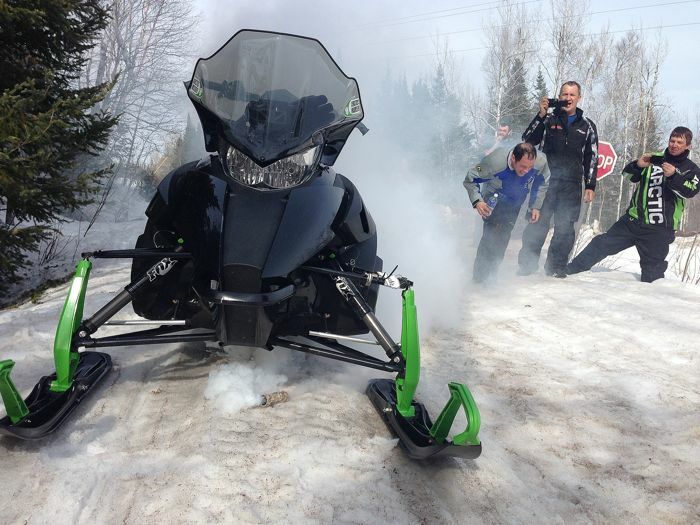 Yep, that's my 2014 Arctic Cat ZR6000 El Tigre going up in smoke on what might be its last ride of 2014. With friends like mine, who needs enemies? It happened last week on Minnesota's C.J. 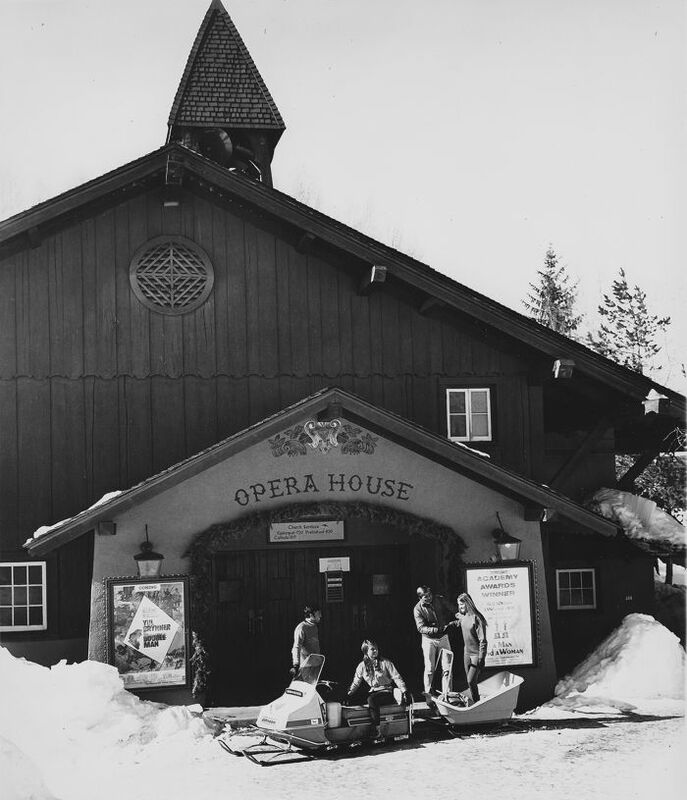 Ramstad North Shore snowmobile trail. Click to read about the mayhem. I'm thankful we've finally engineered an elegant solution to the pesky problem posed by those damned barbed-wire fences. I'm thankful that Ted was the test rider chosen to prove the concept during next week's board meeting, rather than me. 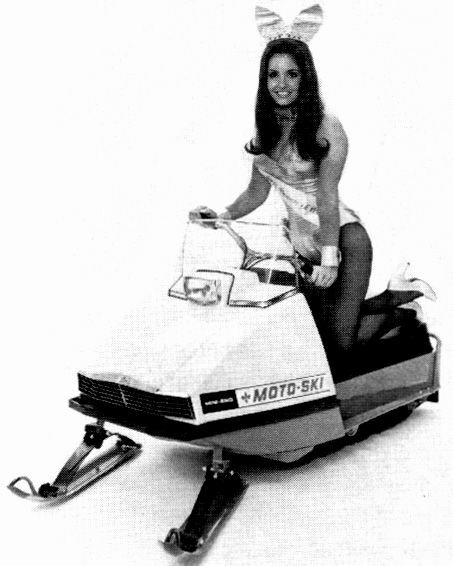 I'm thankful that we seldom have to lift the hood on these modern snowmobiles. And I'm thankful it's Friday, April 11, 2014. 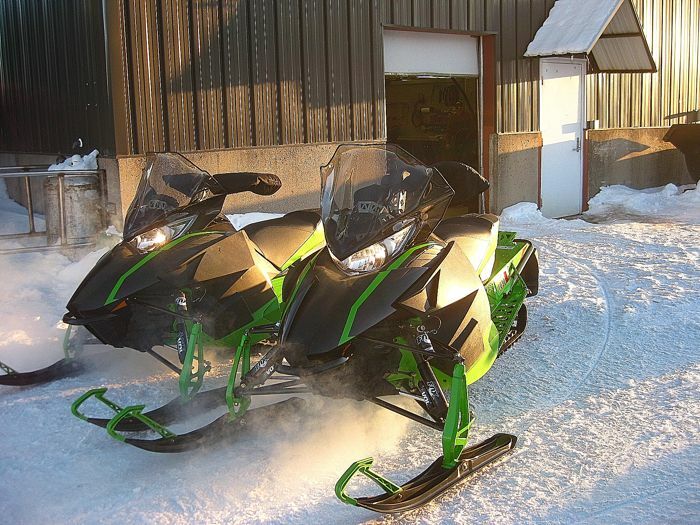 But it's still riding season for Arctic Cat snowmobile engineers. And it was still winter in Minnesota this past week when I visited the crew. 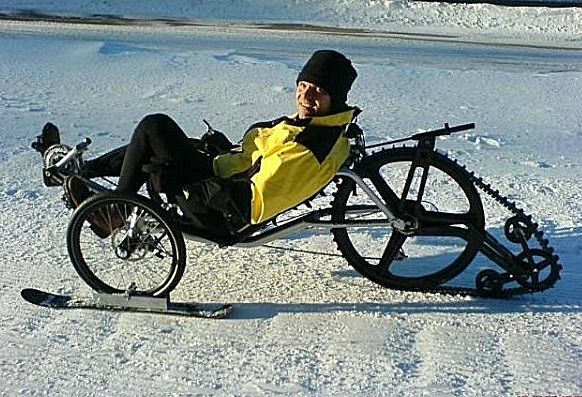 Alex Fortune is an Arctic Cat rider (and Wildcat racer) with a penchant for performance. 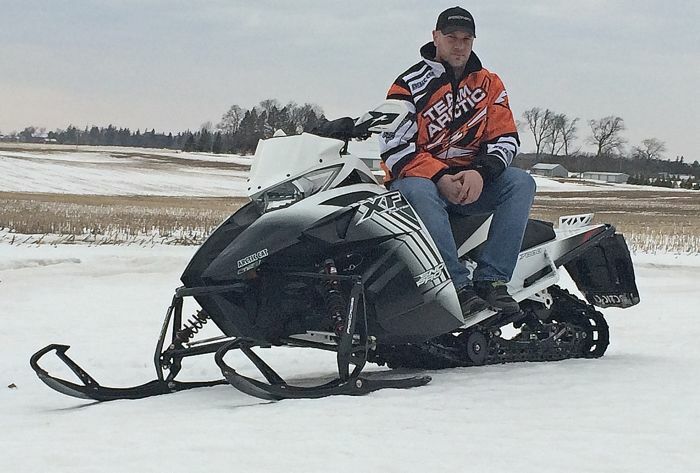 A few weeks ago he purchased a new 2014 Arctic Cat XF 7000 Limited from his dealer, then logged 600 miles during the few remaining days of winter snow. Click to read his thoughtful observations on the new machine. I'm thankful for the strange tension that occurs between Igor and me whenever we go for a ride on the motor toboggan. I'm thankful that my children's children will enjoy the added pleasure of handlebars and risers. I'm thankful that adding a quarter-inch of toe out has eliminated the worst of the darting. And I'm thankful it's Friday, April 4, 2014. Welcome to the evolved site! 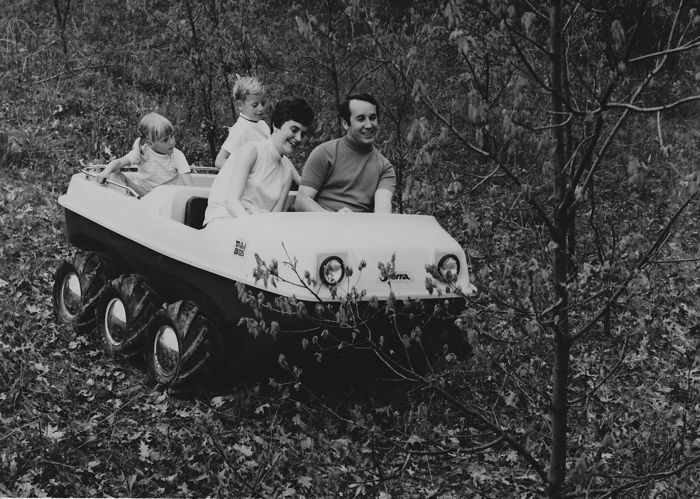 The previous owner let the domain name lapse, allowing a new group of like-minded Polaris riders to swoop in and dominate the internet terrain like never before. Stay tuned in the coming days for great stories that highlight everything and everyone involved with the star of the north. We hope you enjoy all the new content. 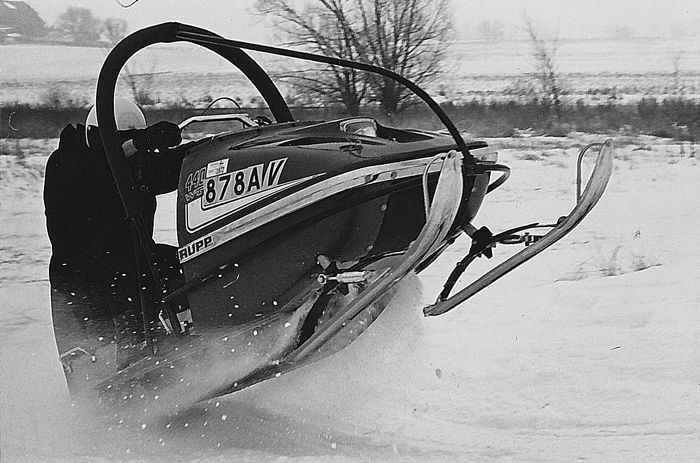 We hope you continue to ride the most dominant snowmobiles, ATVs and side-by-sides ever created. UPDATED: Whew, I worked out a deal with Danica Patrick, got my domain back from GoDaddy and, when the clock strikes Midnight, will be back in business! Thanks for not abandoning me everyone, I know I can count on (most of) you when things get tough and the AXYS of Evil is bearing down on me. Look for more great ARCTIC stuff soon (I'm in TRF for the next couple of days so it will be quiet here until I'm back). I'm thankful the Marketing folks backed off on their original plan to use bricks instead of plywood. 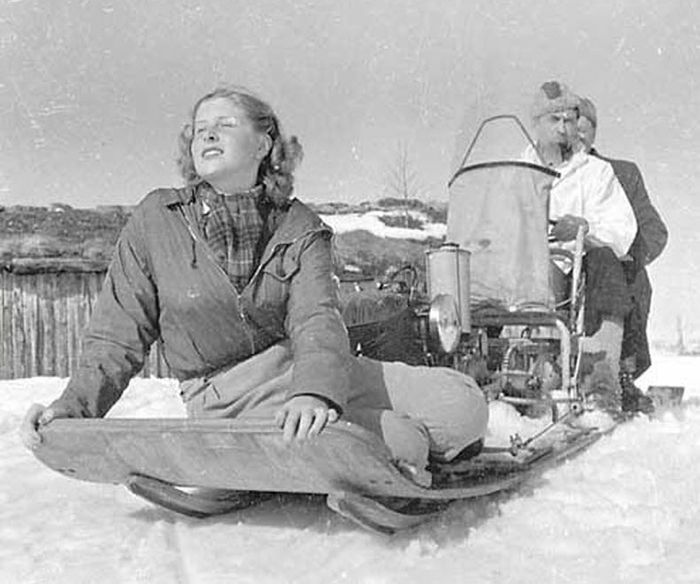 I'm thankful the Engineering folks coughed up a few extra front bumpers for the sled. I'm thankful the Lawyers will eventually wake up and put an end to this nonsense. And I'm thankful that it's Friday, March 28, 2014. 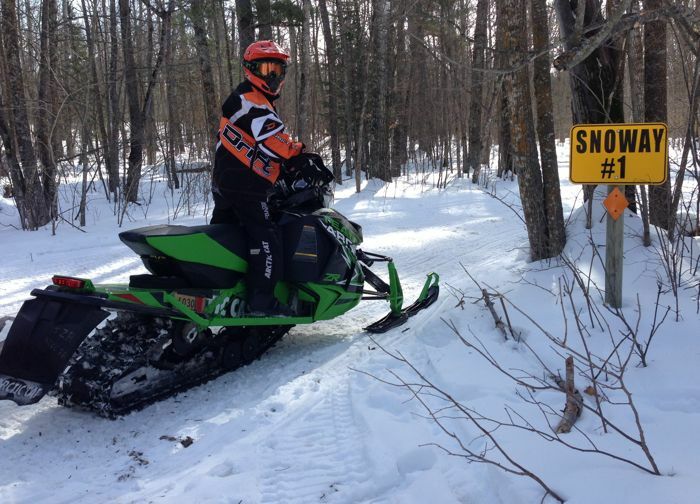 Back in January, three friends and I commenced on a two-day, 423-mile ride from Arctic Cat's St. Cloud, Minn., engine facility, to its headquarters in Thief River Falls. 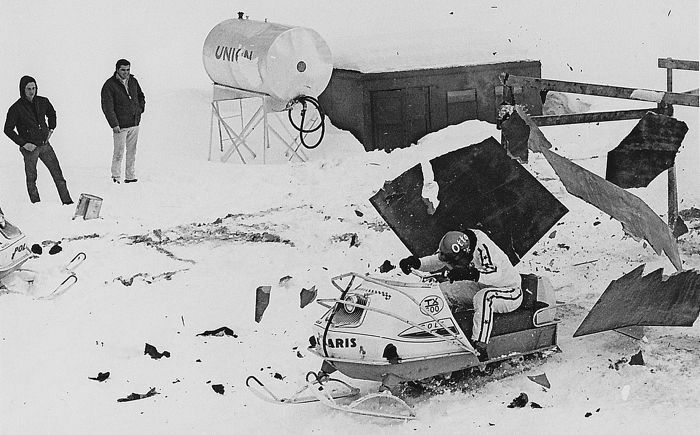 It involved bitter cold temps, Paul Bunyan, crazy amounts of snow, Nimrod, candy cigarettes and four Arctic Cat ZR 6000 El Tigre snowmobiles. 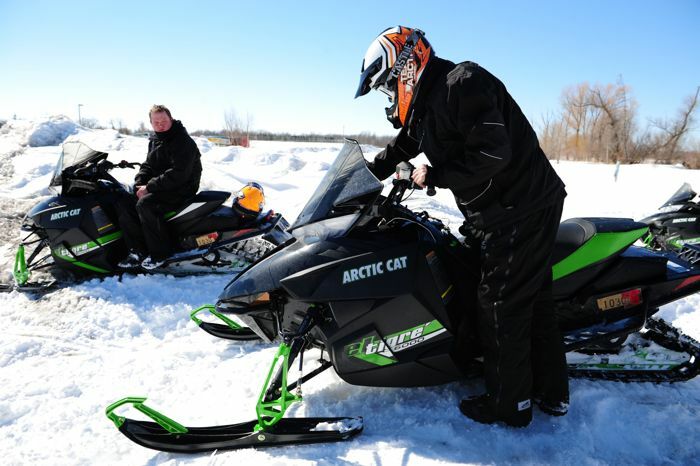 We dubbed it "Honor the Engine Ride Odyssey" or HERO, to commemorate the new Arctic Cat 6000 Series 600 C-TEC2 engine with DSI. I'm thankful that dormant grass means I have more time to work on my inventions. 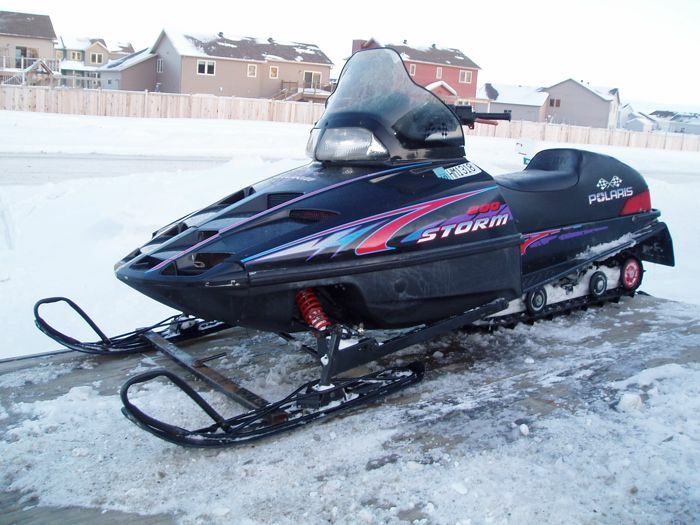 I'm thankful that some of us still believe that snowmobiles will one day again roll out of Horicon, Wis. I'm thankful the term "ditch pickle" is reserved for that other brand. And I'm thankful it's Friday, March 21, 2014. 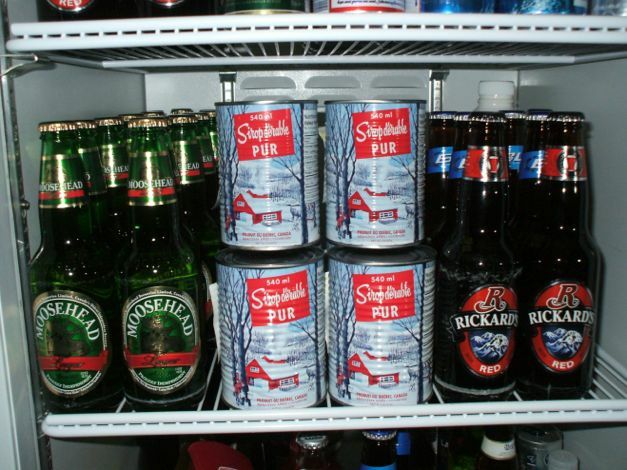 I'm thankful the Andersons share our passion for snowmobiling, fine art and humanities. I'm thankful the wonderful tenor could hit the same notes as our trusty Johnson Skee Horse. I'm thankful for the endless opportunities afforded by a snowmobile and cutter. 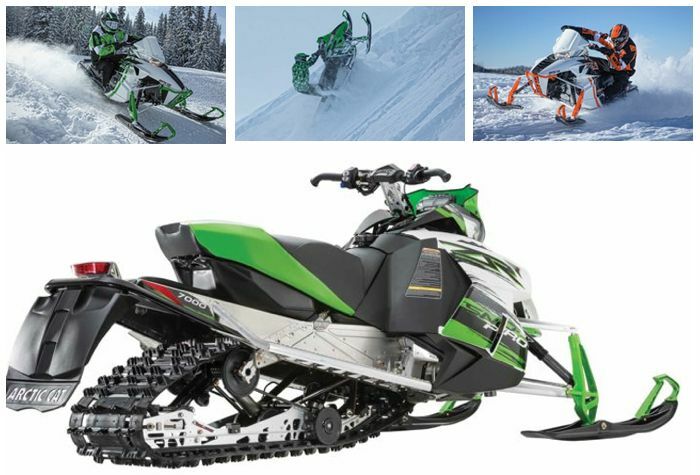 Is the new 2015 Arctic Cat ZR 4000RR an excellent consumer sled or a race replacement for the Sno Pro 500?